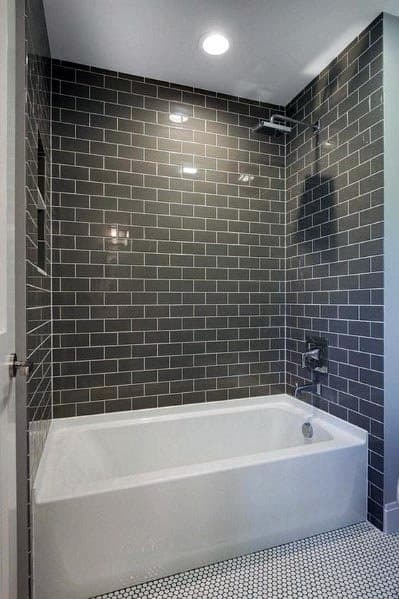 No Fifty Shades references here; grey is a color for the adult who’s done playing games. 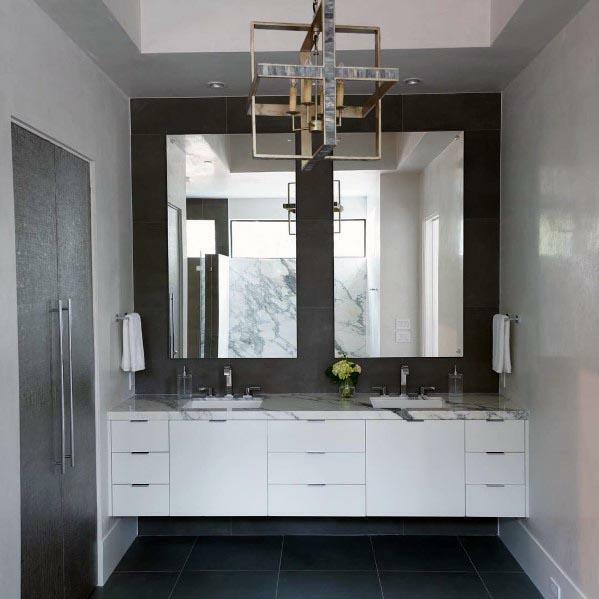 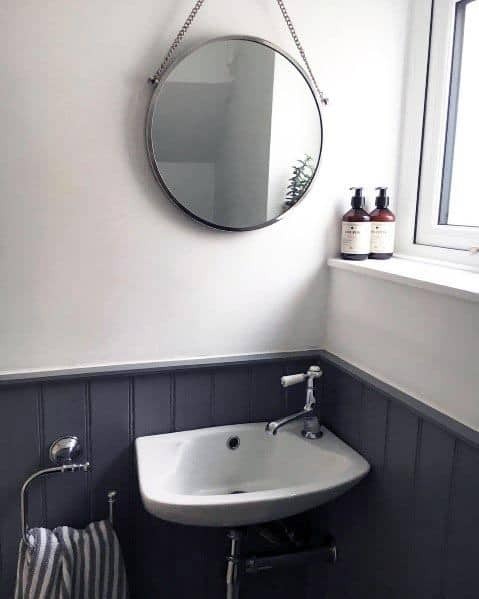 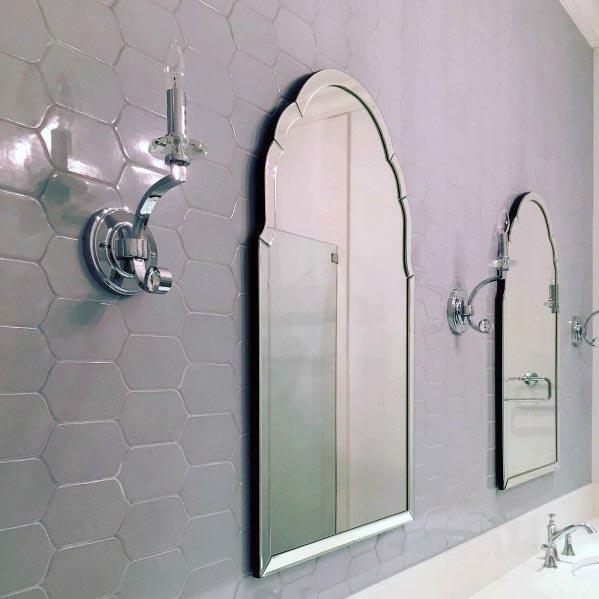 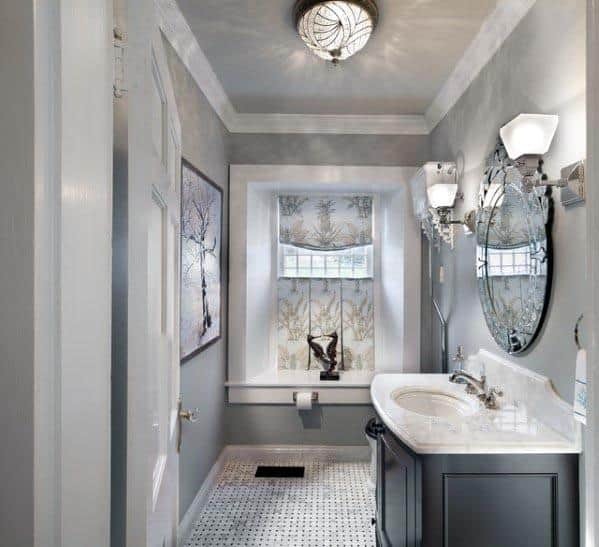 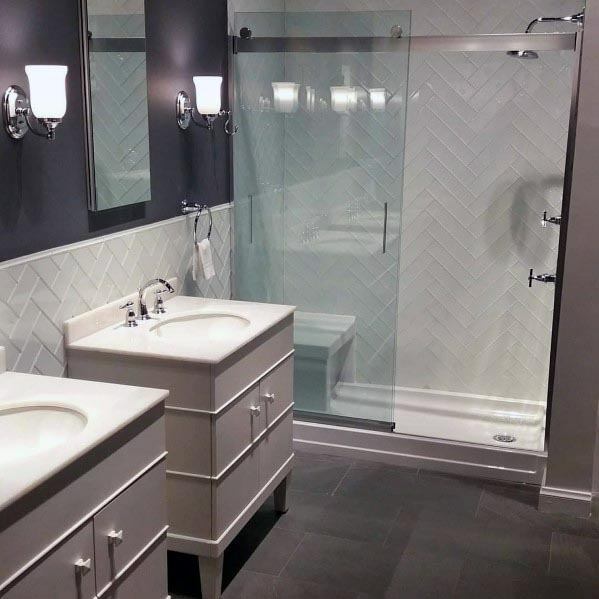 With its subtle sophistication that hints of a life of understated luxury and upscale seclusion, it’s no small wonder that gray is the color of choice in the true gentleman’s bathroom. 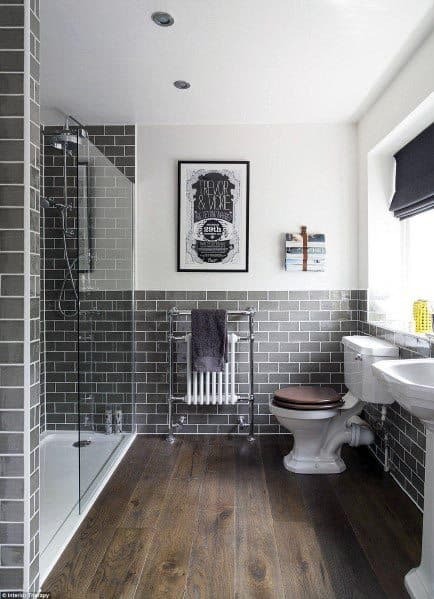 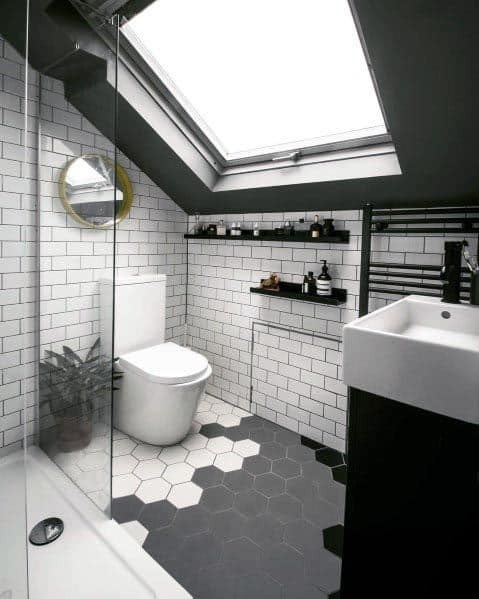 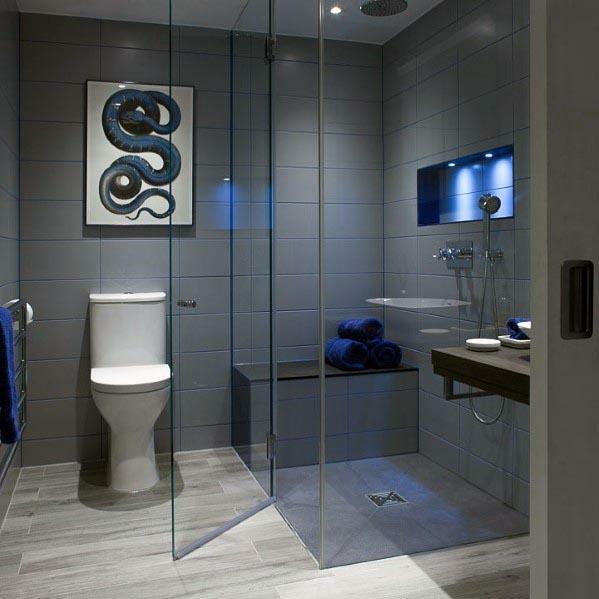 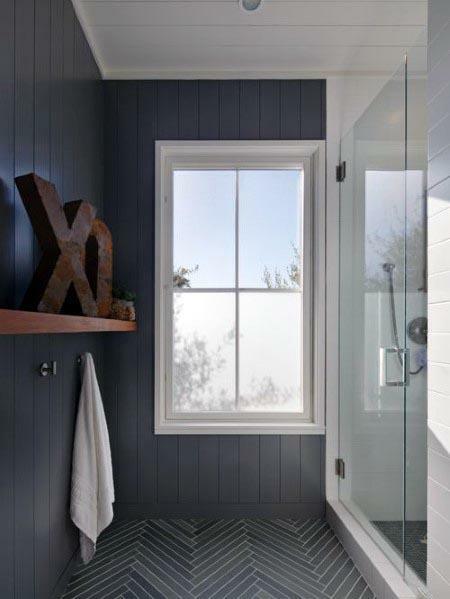 Whether you long for the stately calm of a seaside New England manse or a touch of the Earl Grey class, these top 60 best grey bathroom ideas are the perfect retreat for the man of elite taste. 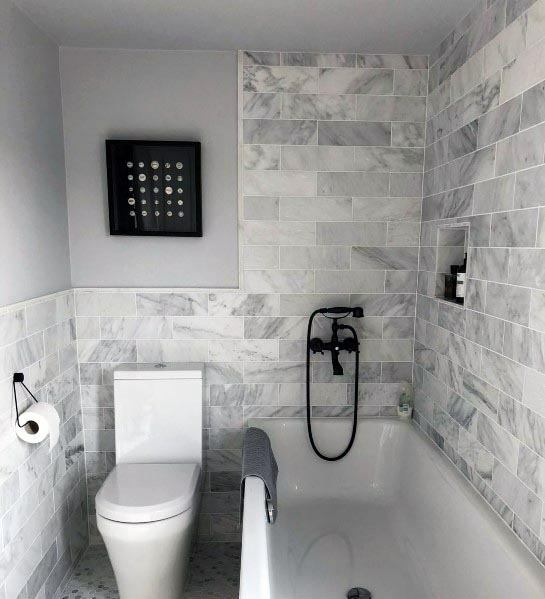 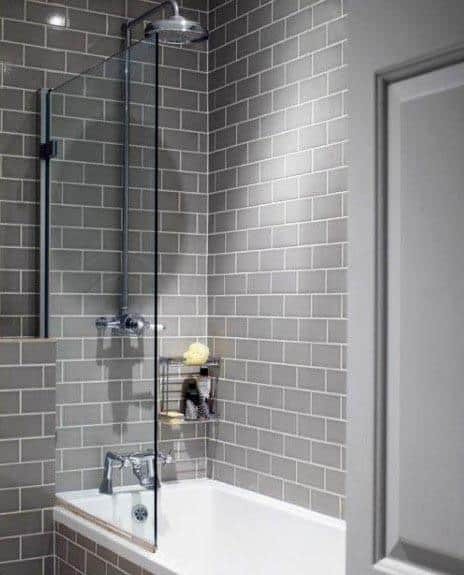 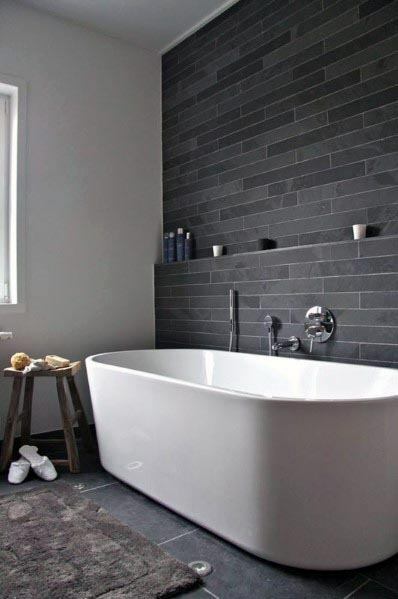 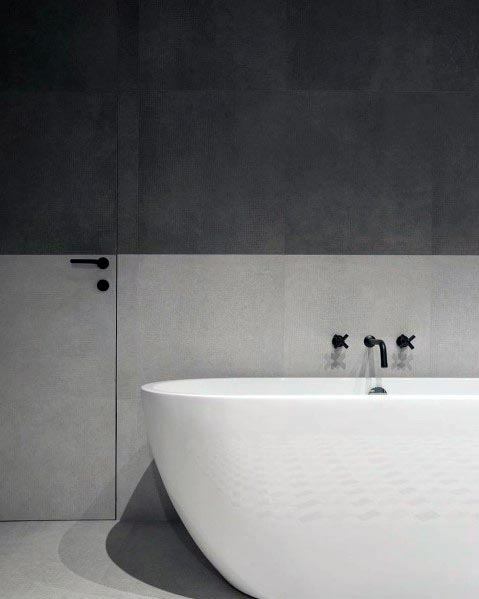 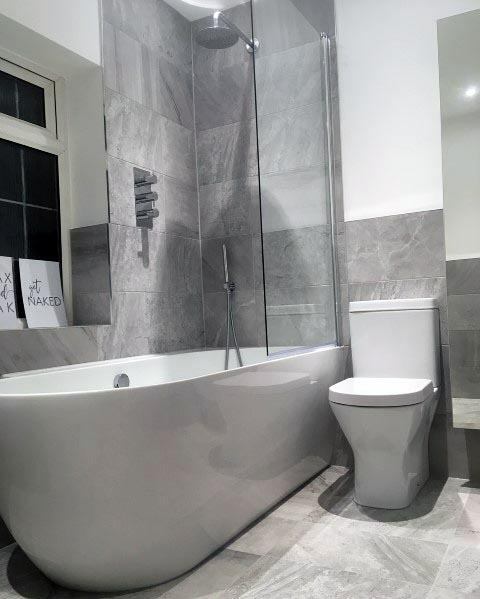 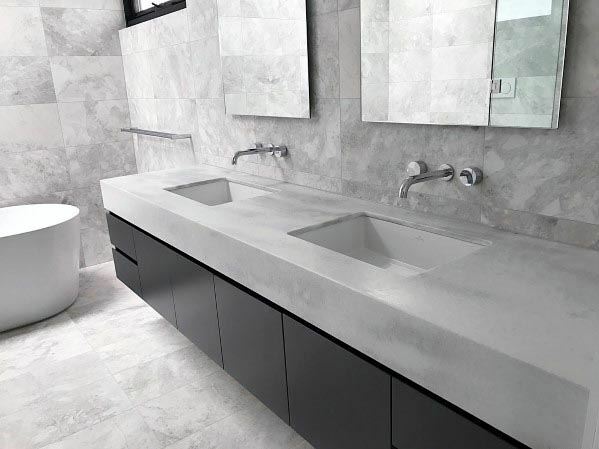 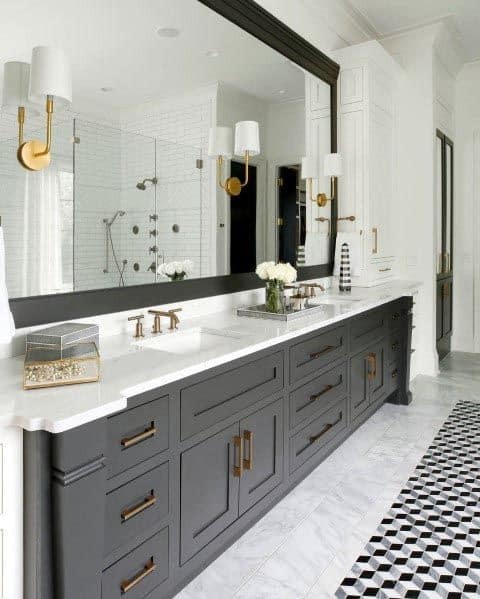 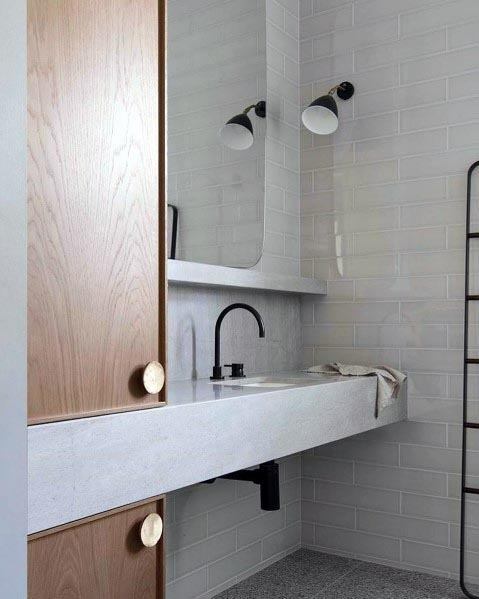 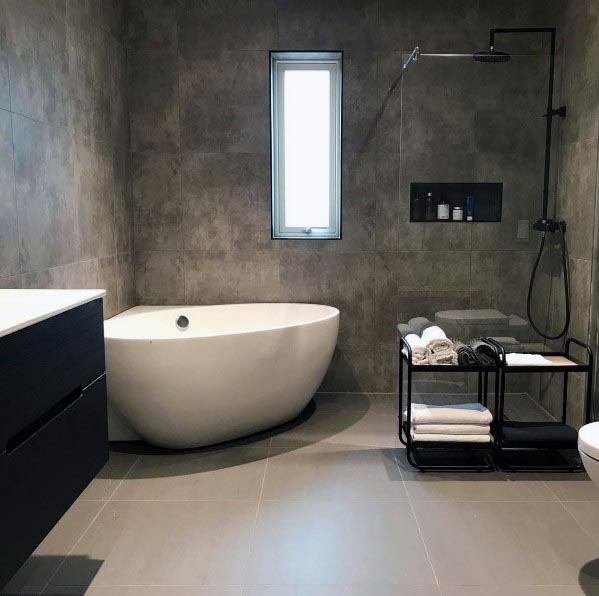 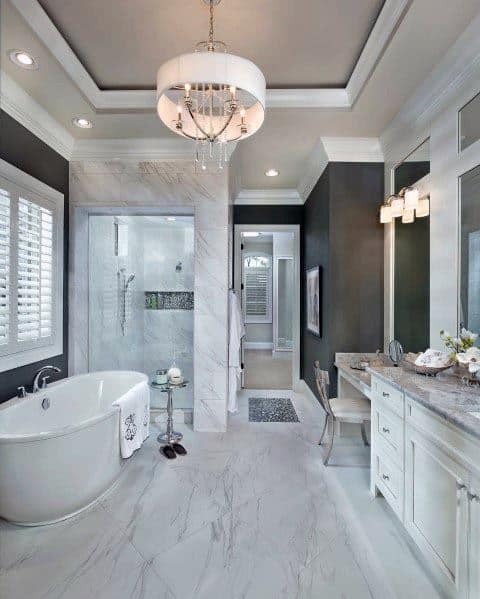 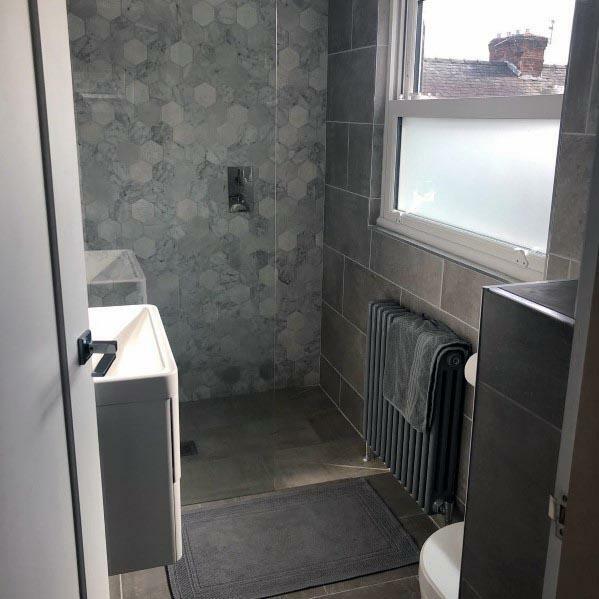 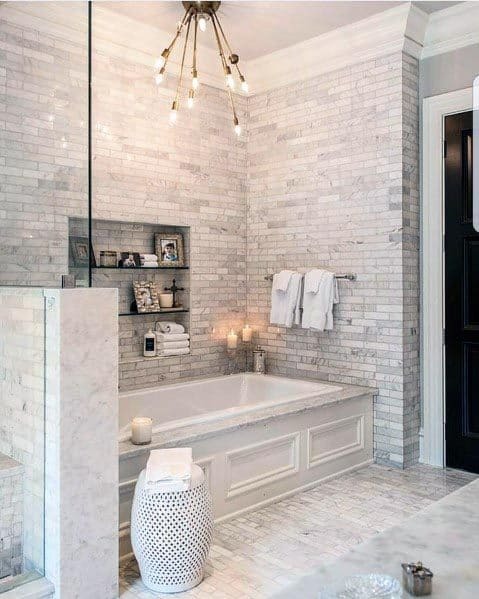 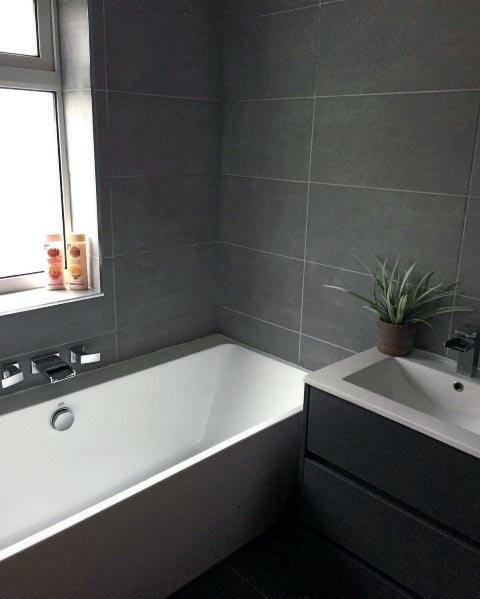 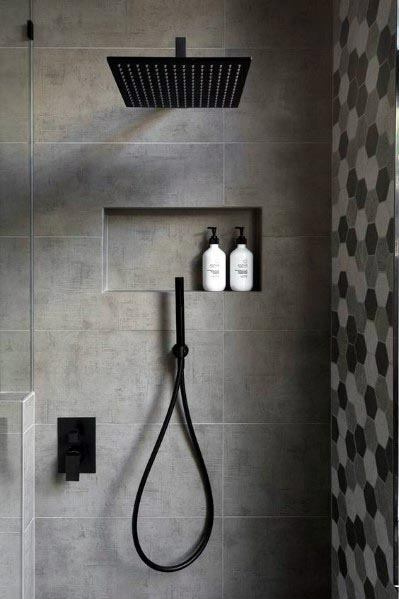 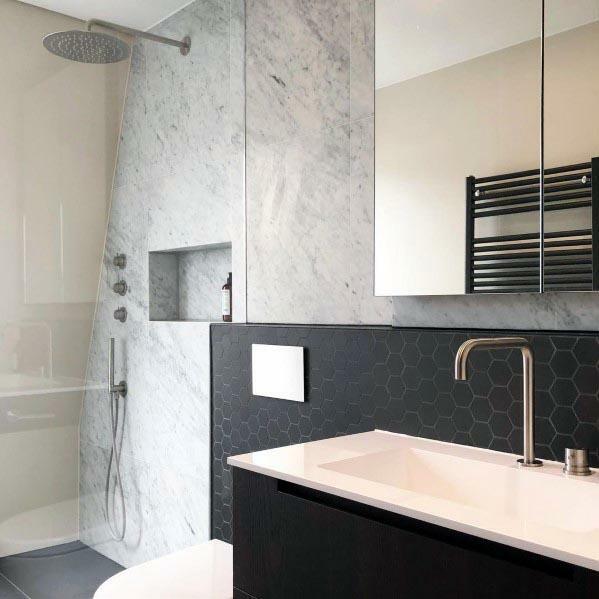 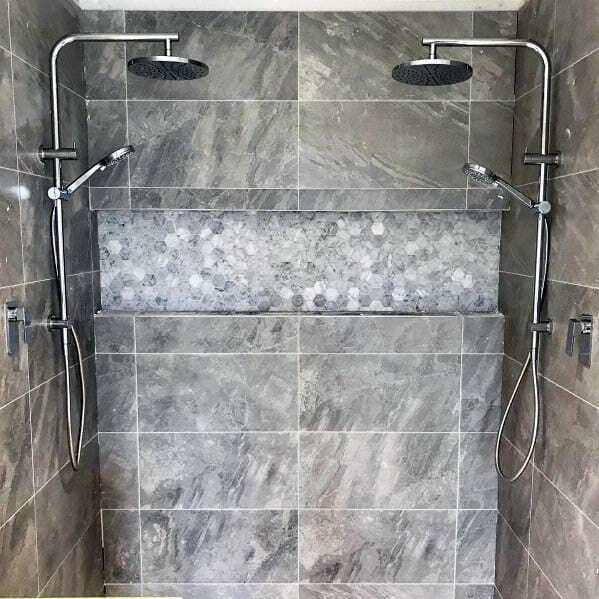 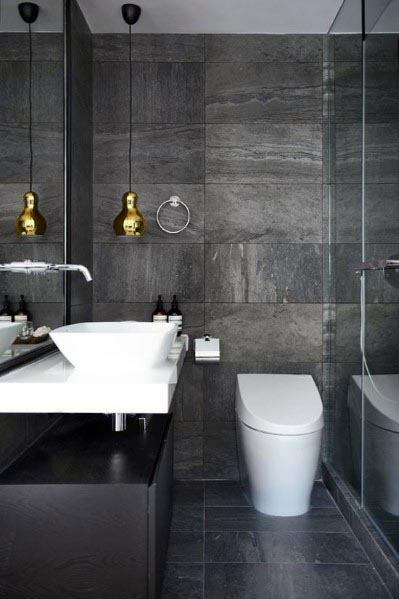 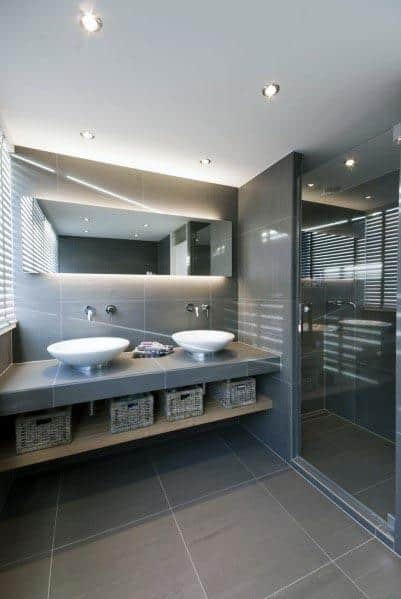 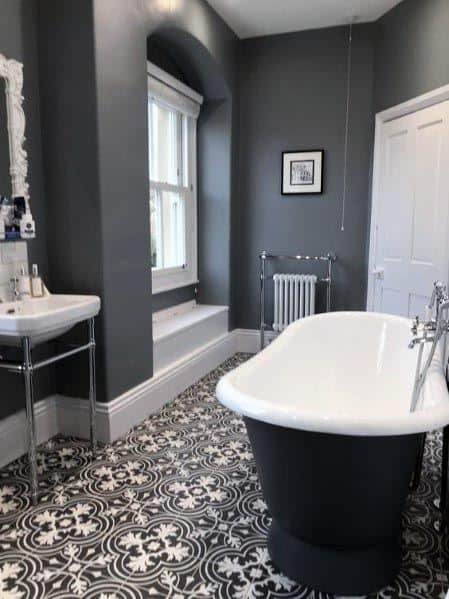 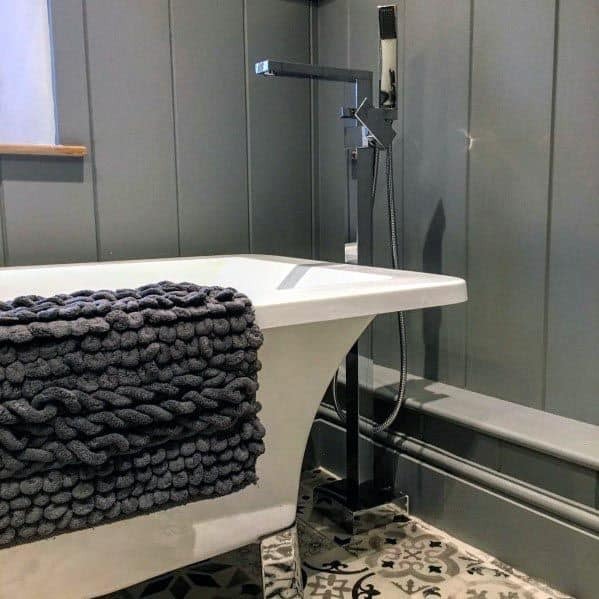 Soft slate and oyster stone tiling and deep granite sinks and bathtubs are just a few of the options awaiting the exquisite grey bathroom scheme; for a color so frequently dismissed as drab, grey proves its superiority in the sheer plethora of possibilities. 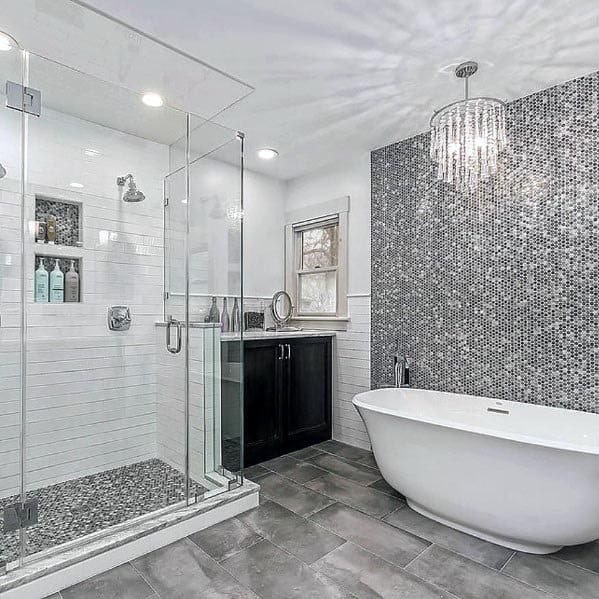 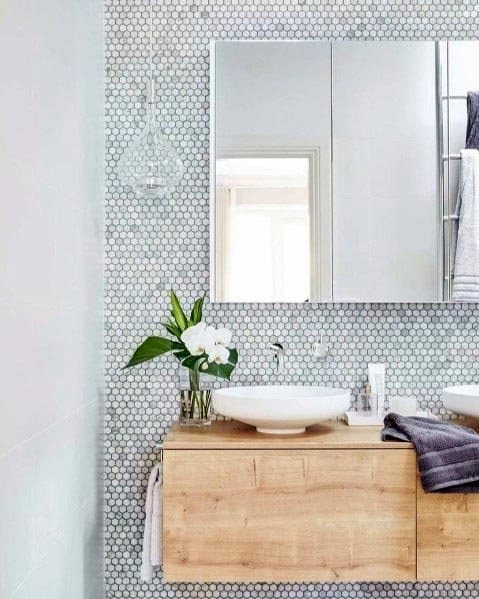 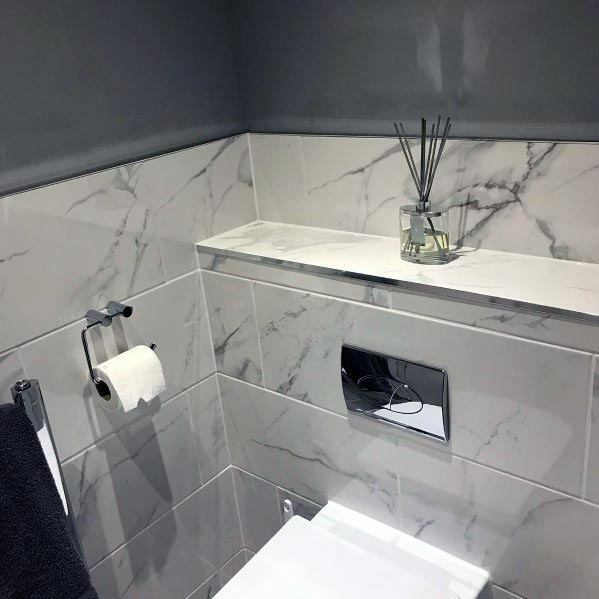 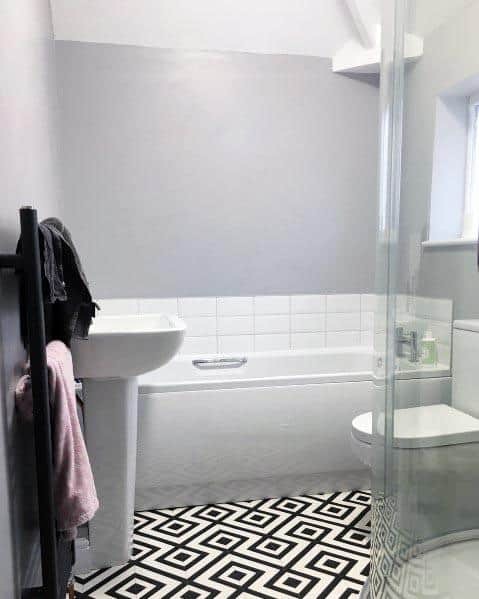 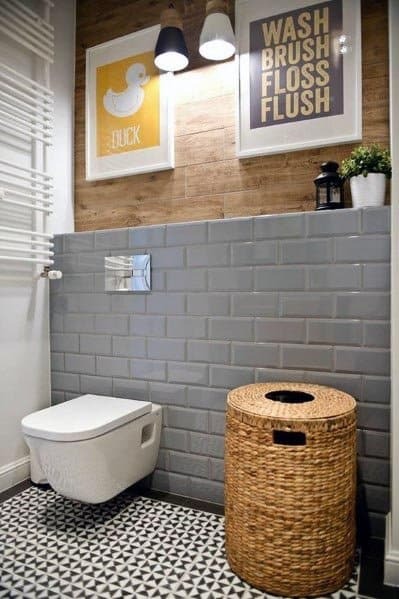 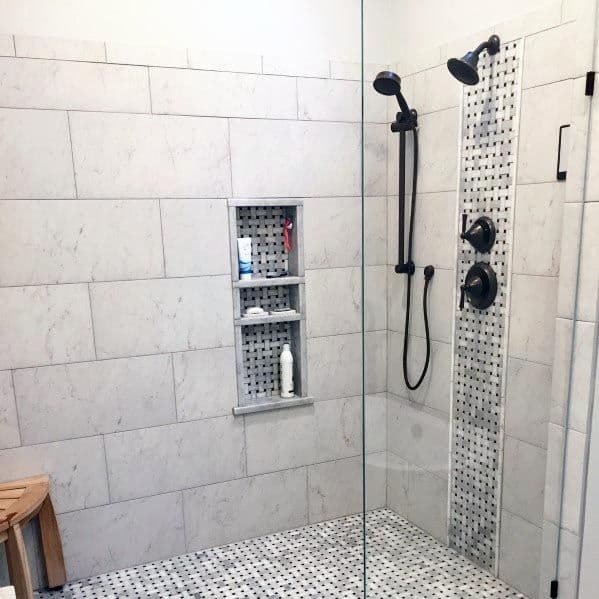 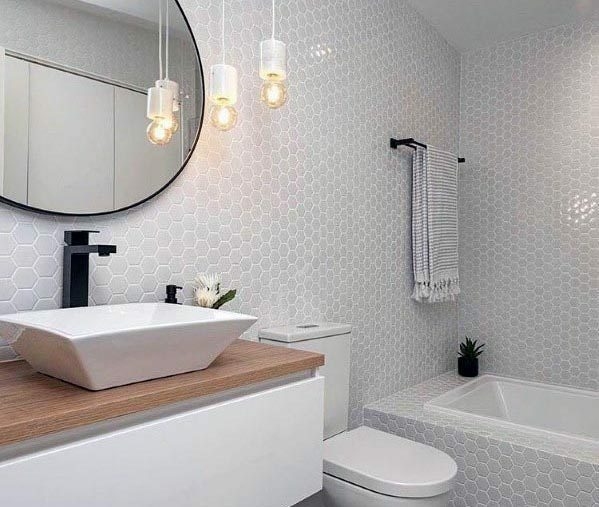 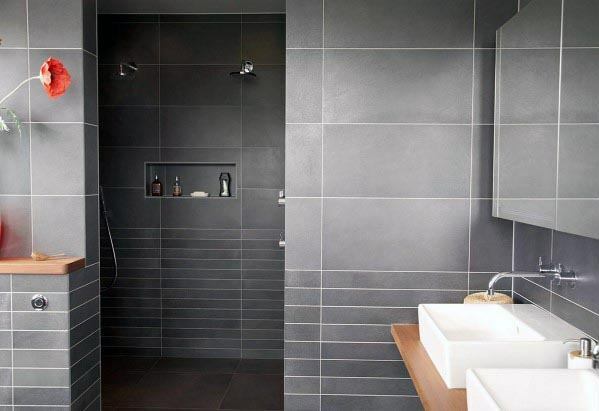 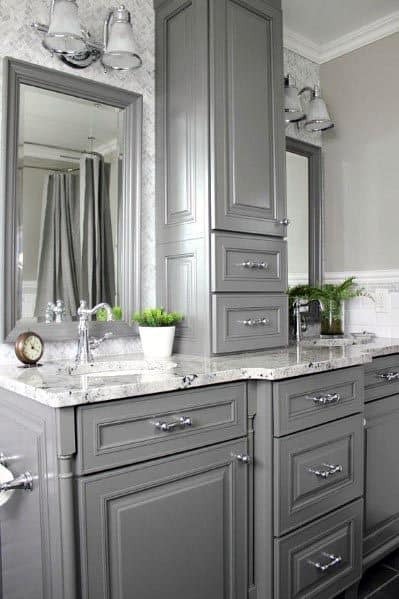 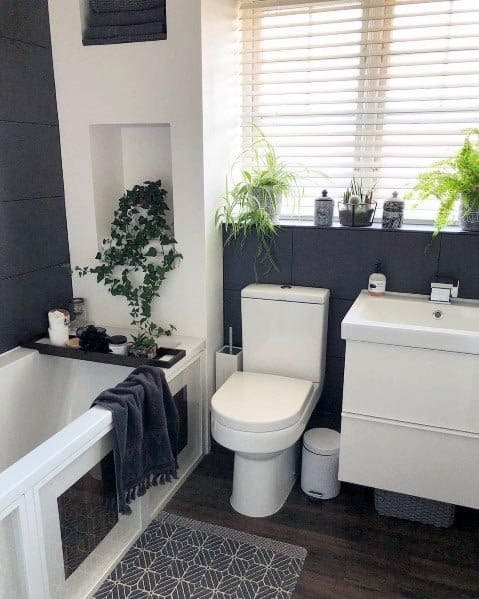 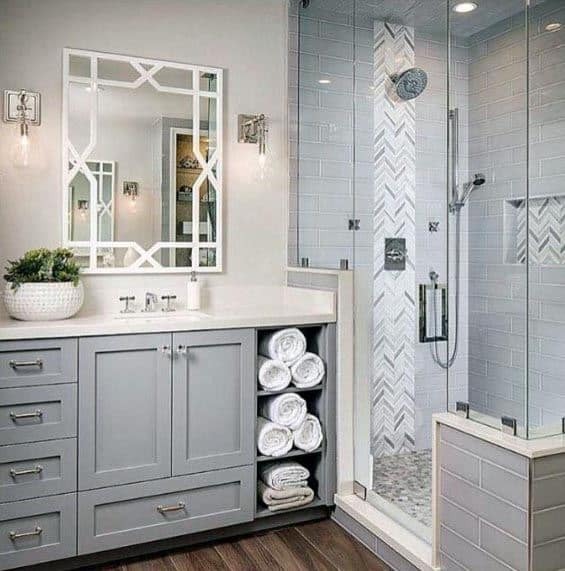 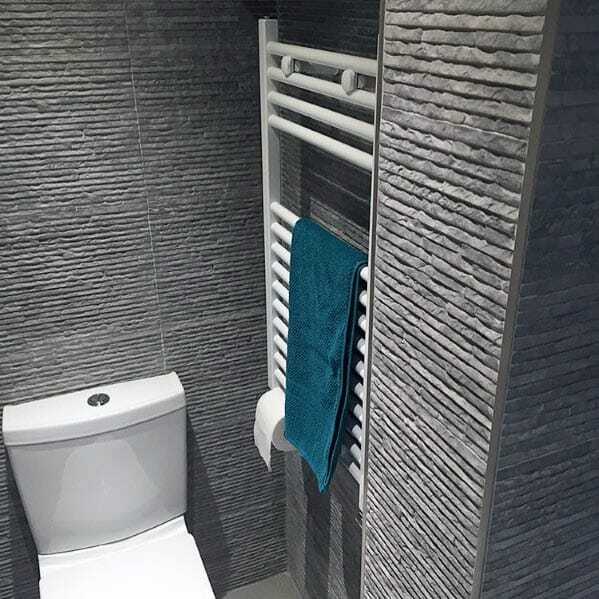 And with the added benefit of emitting a calming, neutral vibe, your grey hued bathroom is sure to provide some much-needed calm after a long day’s storm. 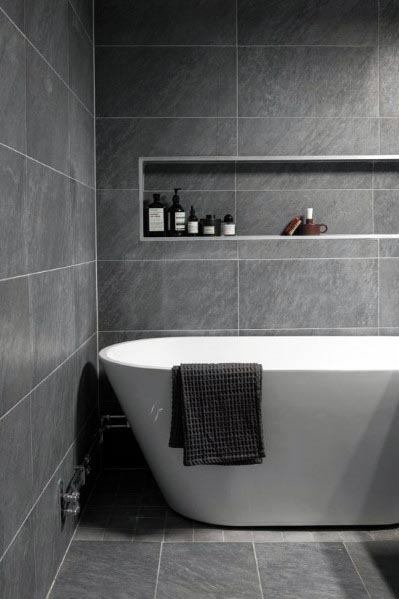 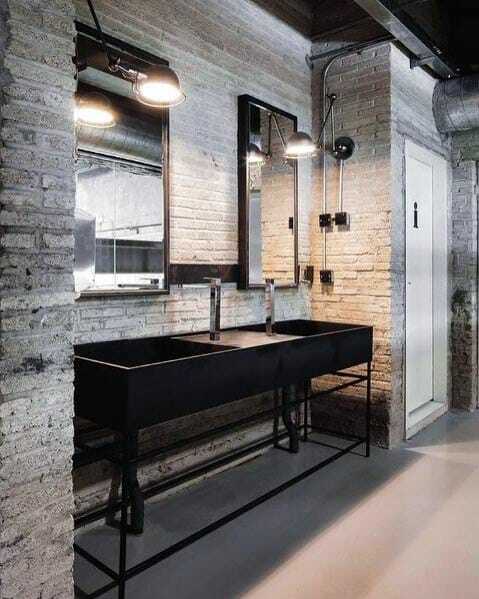 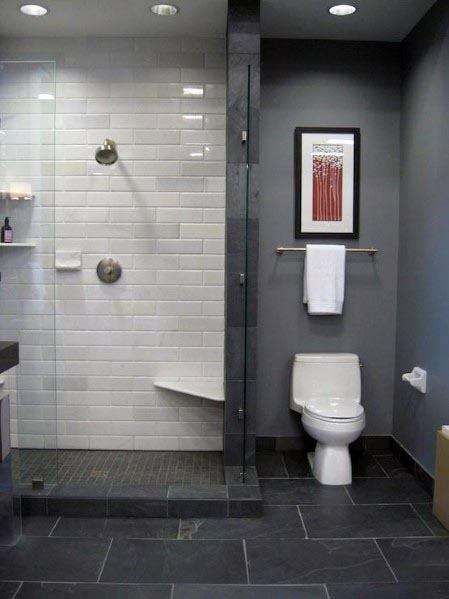 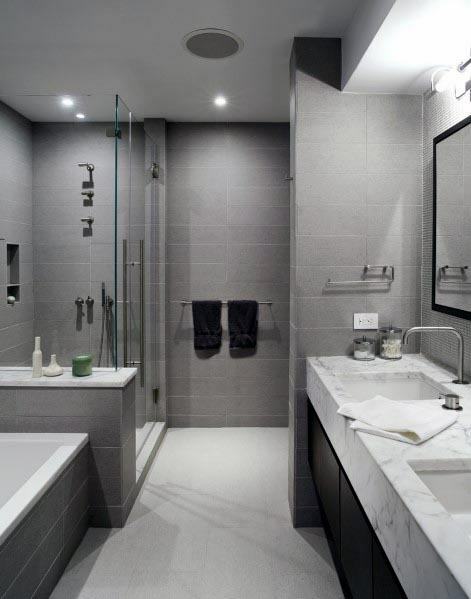 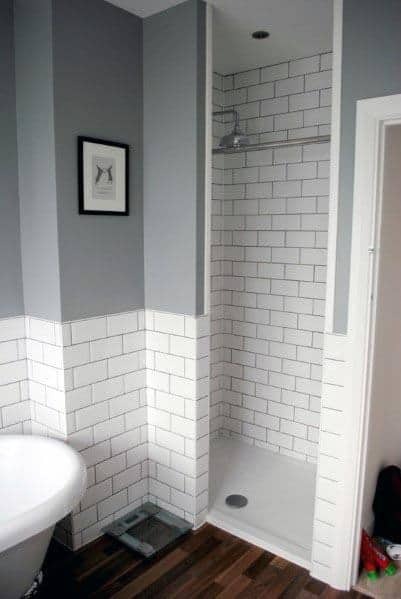 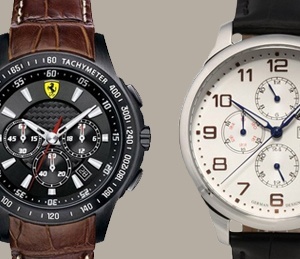 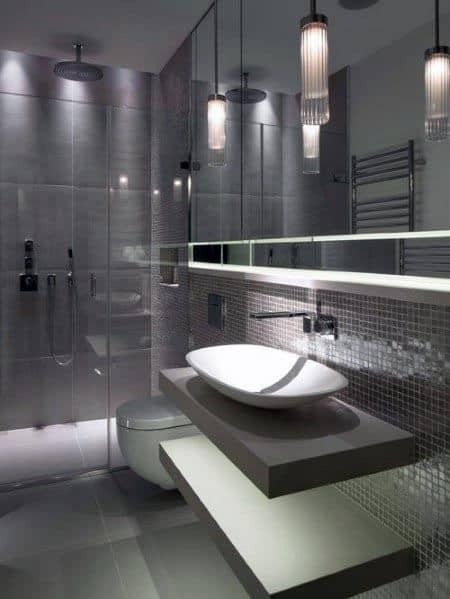 The discerning man never underestimates the personal as well as style appeal of the well-appointed grey bathroom. 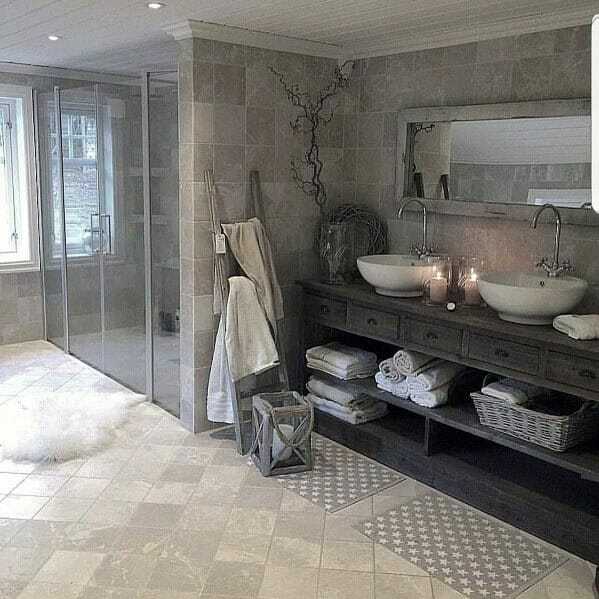 Here is where a gentleman can cleanse, recline, and purify in the manner to which he was borne. 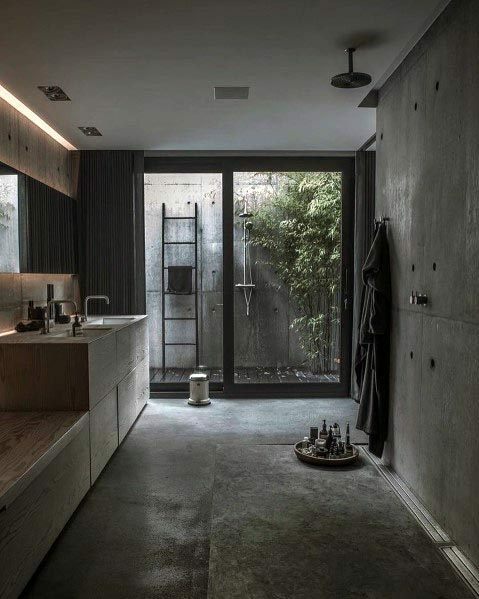 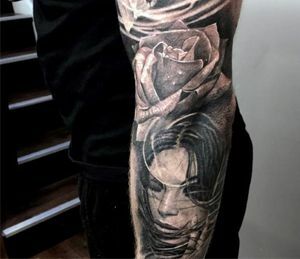 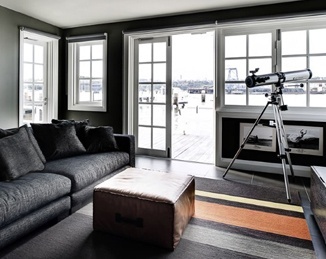 Far from the color of somber skies and dreary dwellings, grey is a tone apart and above its more obvious schemes, making it the ideal choice for the man of similar values.